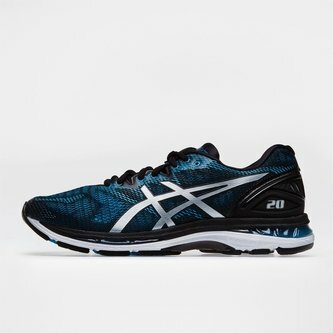 If you're looking for a smooth and comfortable ride with a shoe that's technologically advanced and catered for neutral runners then lace up in a pair of Gel Nimbus 20 Mens Running Shoes from Asics. 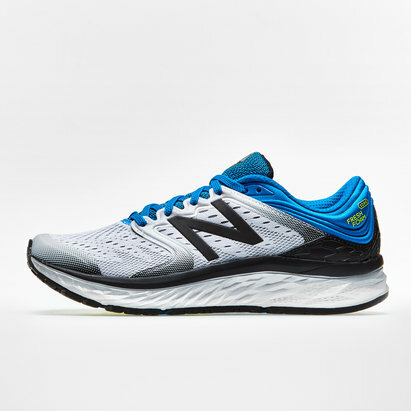 Bounce off the ground with the rear and forefront gel cushioning system. 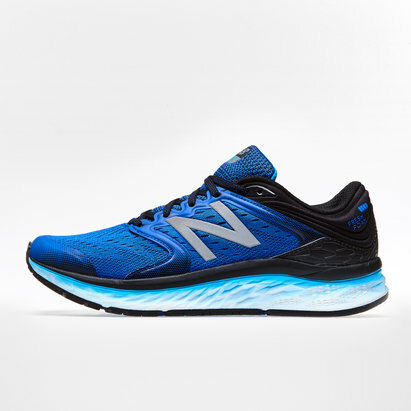 Impact Guidance System (IGS) included in the heel, this enhances the foot's natural gait from when the heel first makes contact with the ground. This is enhanced by the guidance lines, which complement the gait efficiency.